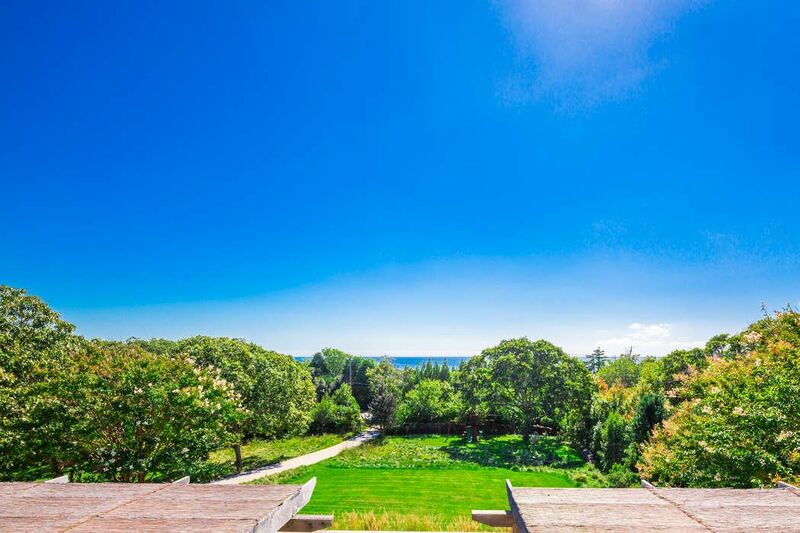 6 Birch Drive, Montauk, NY 11954 | Sotheby's International Realty, Inc.
$5,750,000 6 Bedrooms5 Full / 2 Partial Baths6,900 sq. 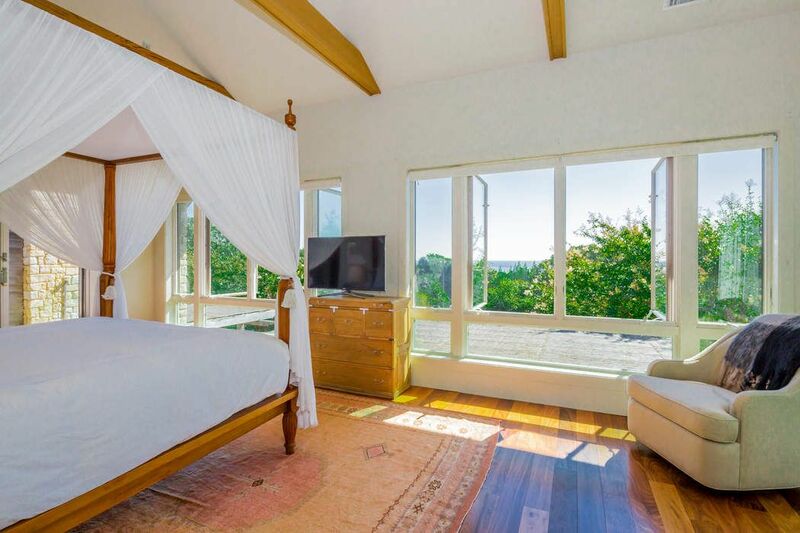 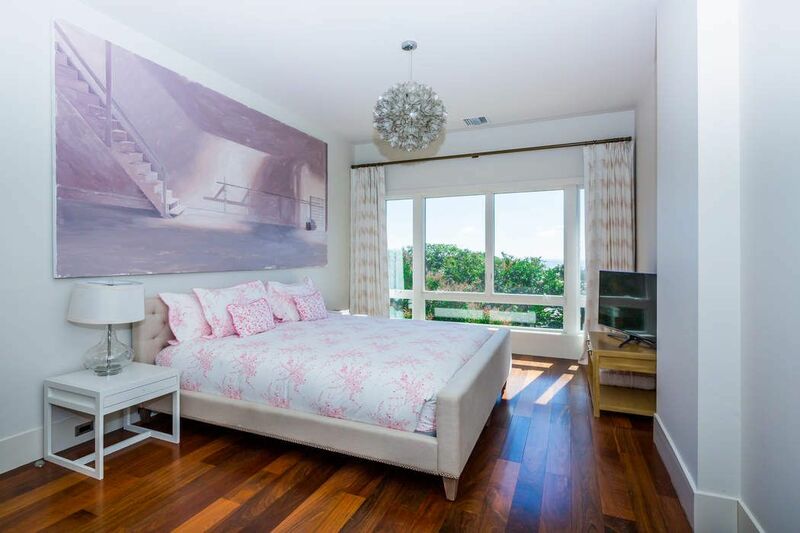 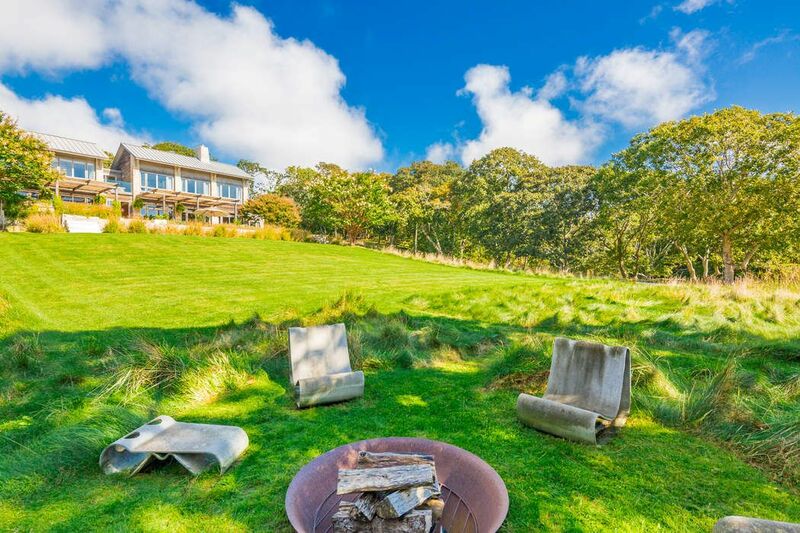 ft.
Set high on a hill over looking the ocean, this beautiful home was designed by architect James D'Auria. 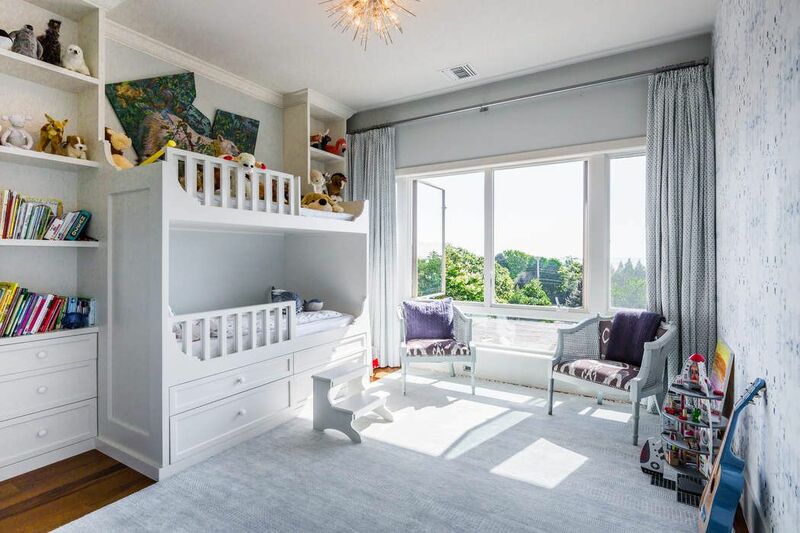 It features Brazilian walnut floors, amazing natural light, 6 bedrooms, 5 full bathrooms, 2 half baths, 2 fireplaces and an open plan chef's kitchen and entertaining room. 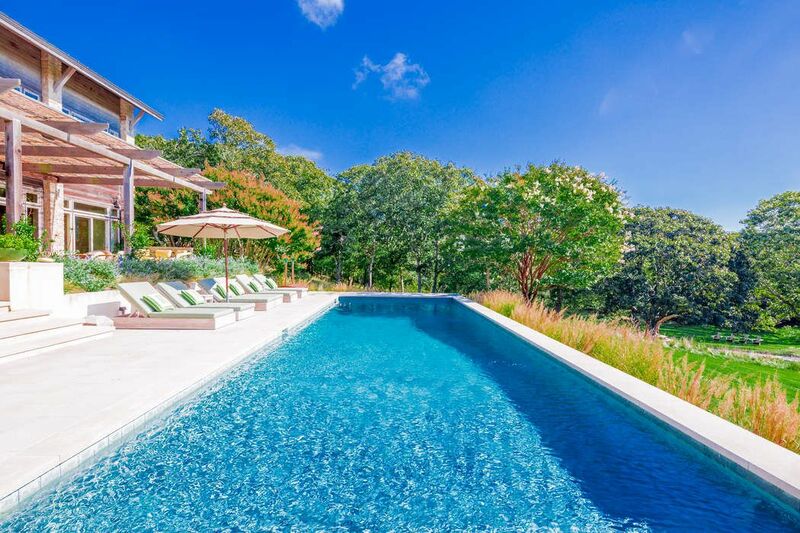 The south-facing rear of the home opens to a large outdoor deck with dining and lounging areas before stepping down to the pool. 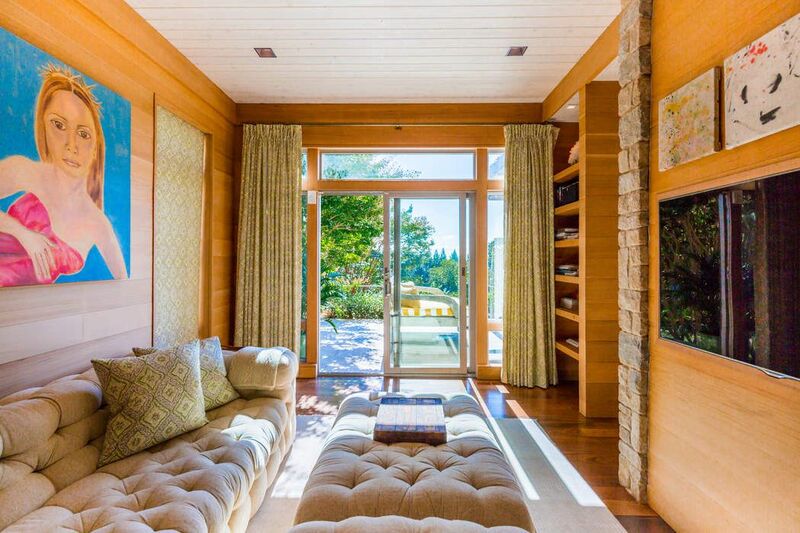 Fully finished lower level with rec room, office, laundry and guest bedroom. 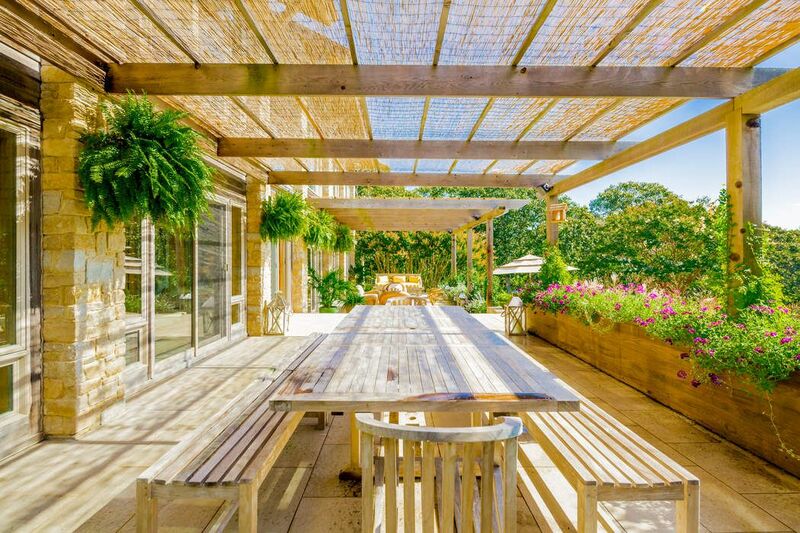 Extensive grounds for outdoor entertaining. 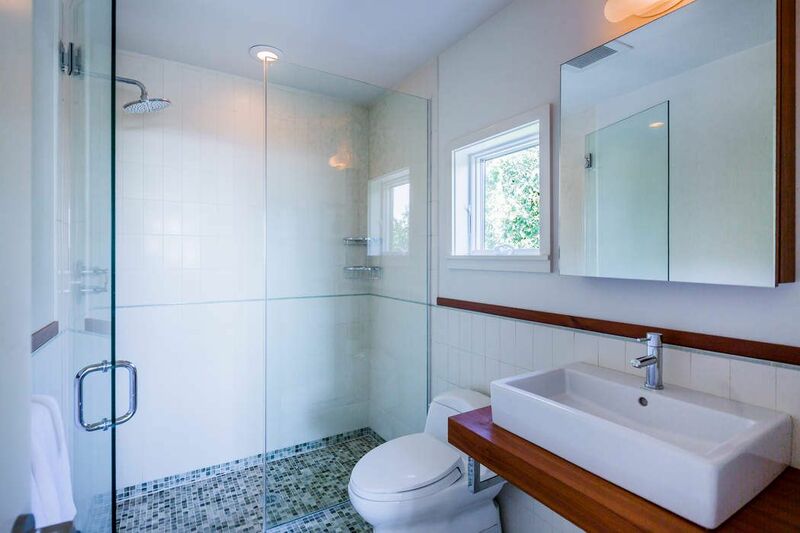 Additional building lot available next door. 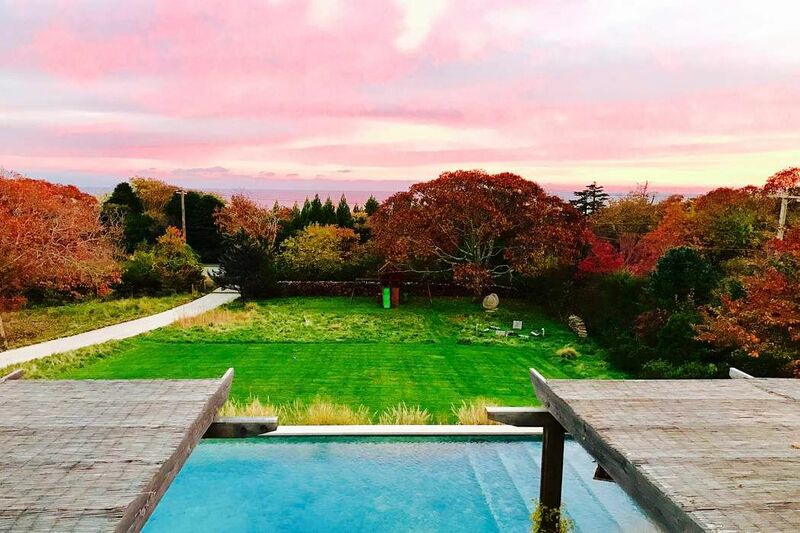 Located in Montauk's Hither Hills neighborhood, in ear shot of the ocean beach and minutes to town by car. 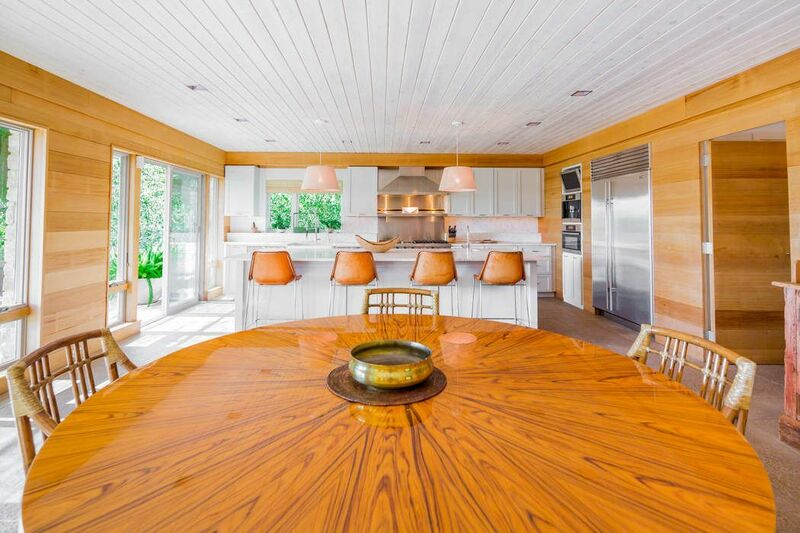 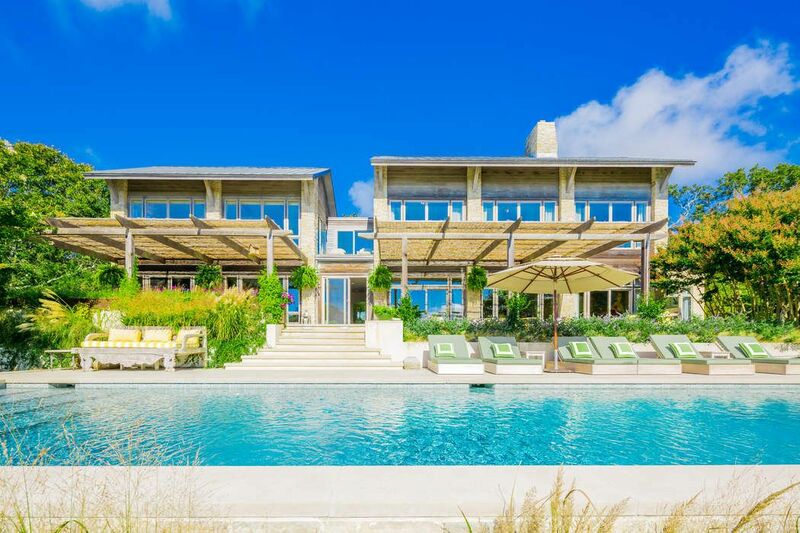 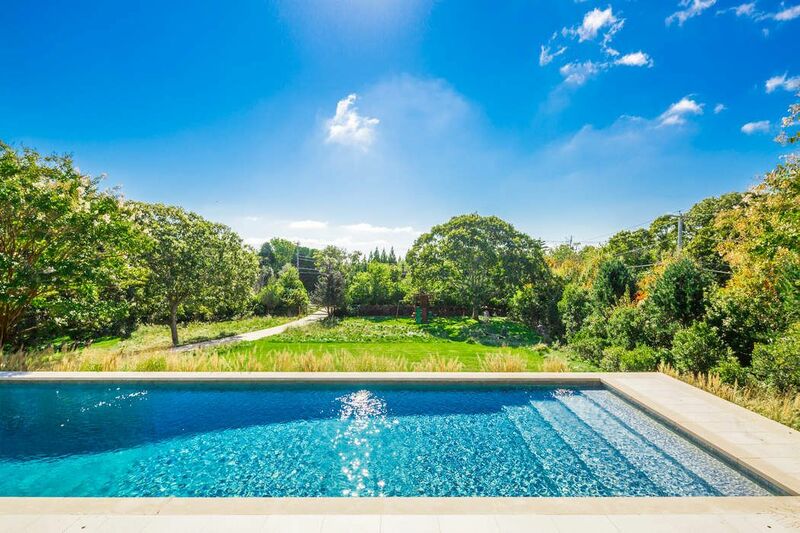 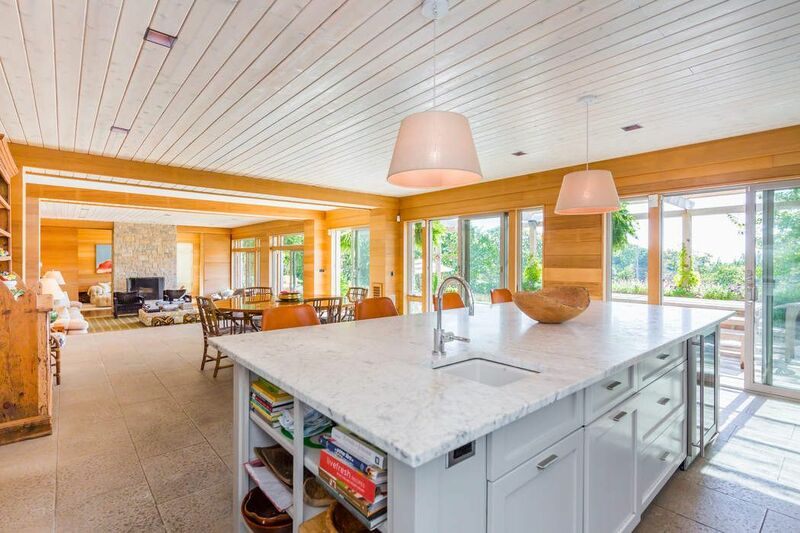 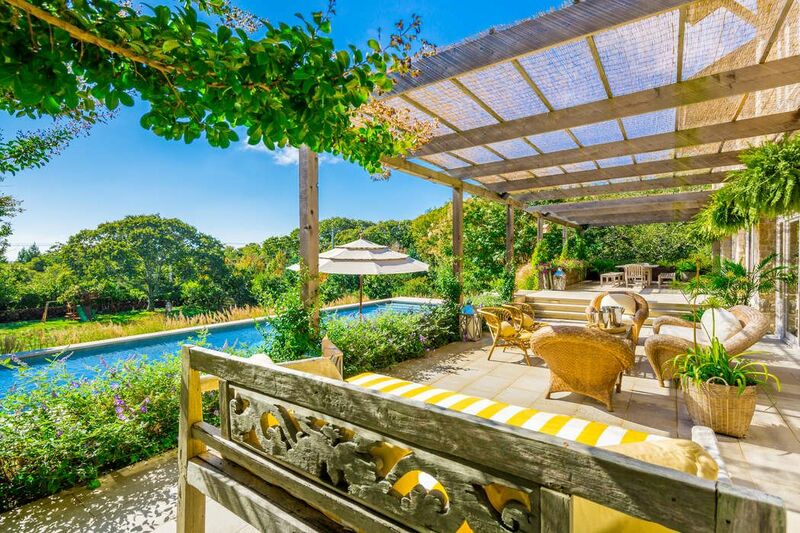 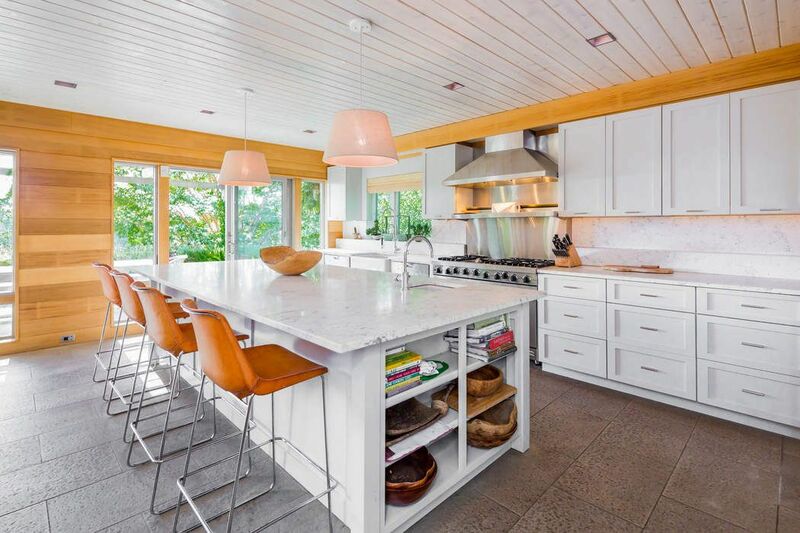 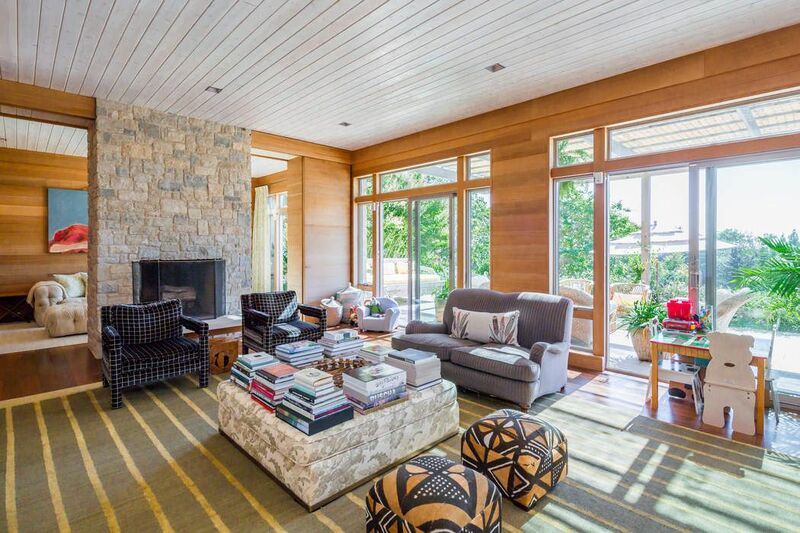 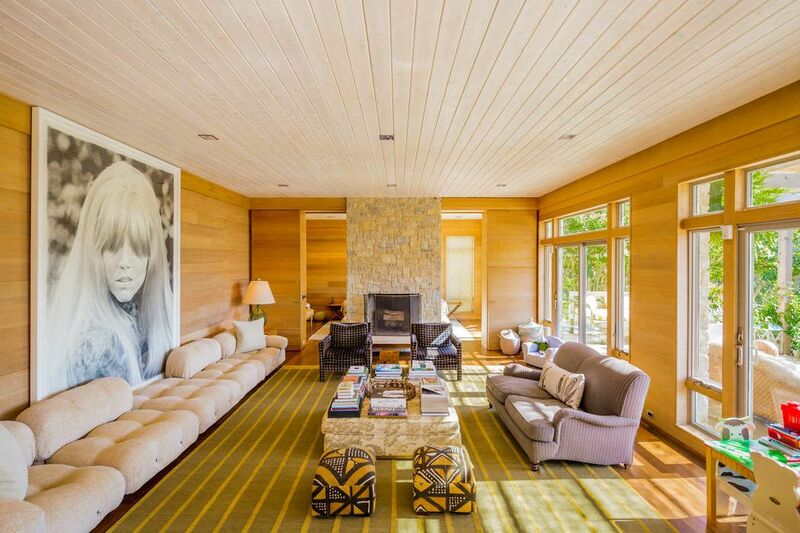 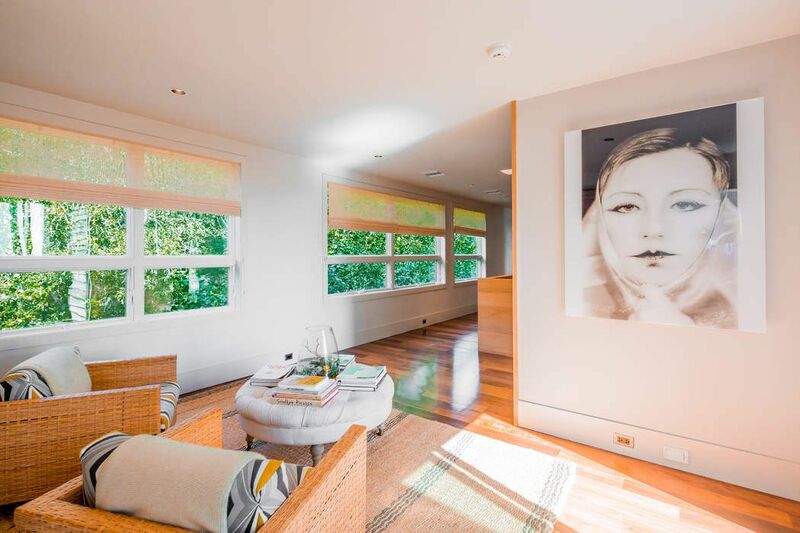 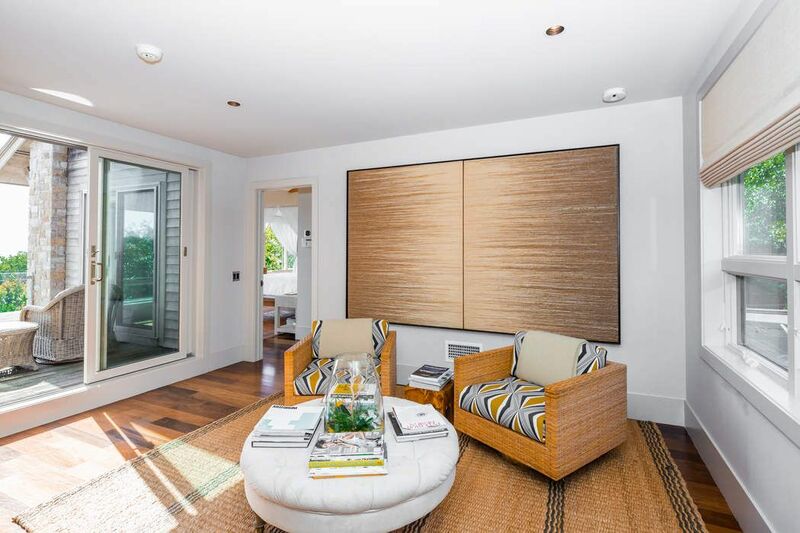 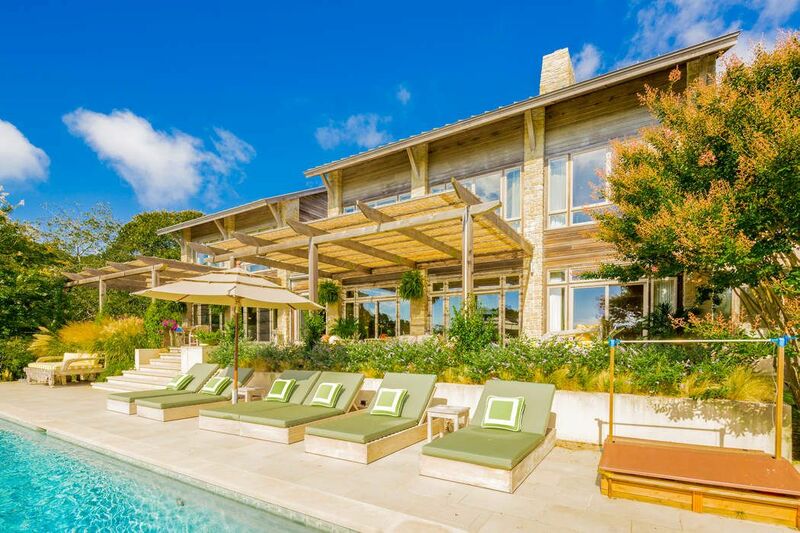 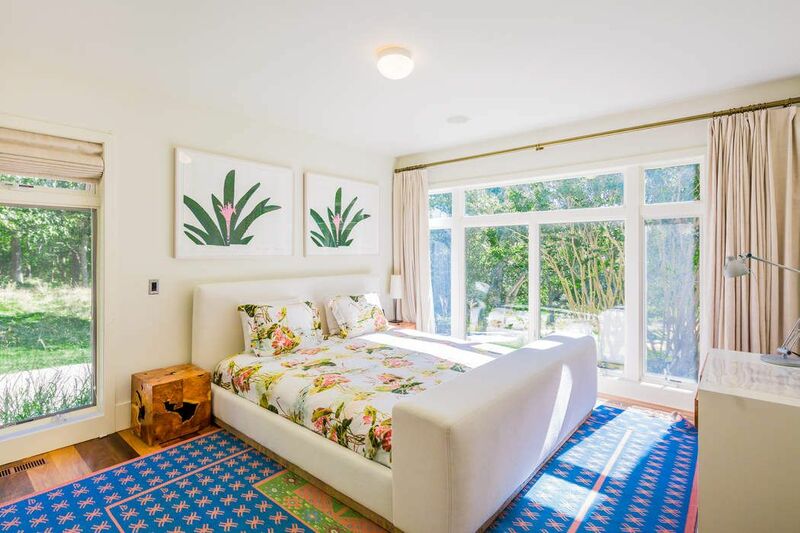 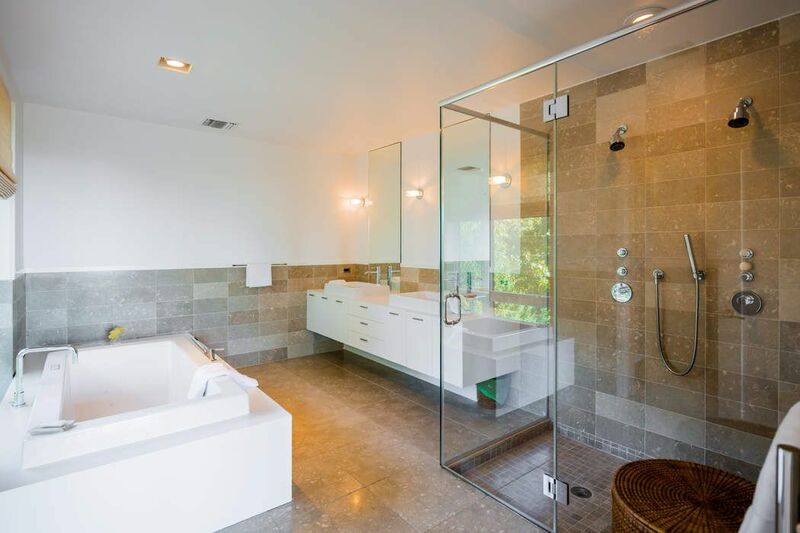 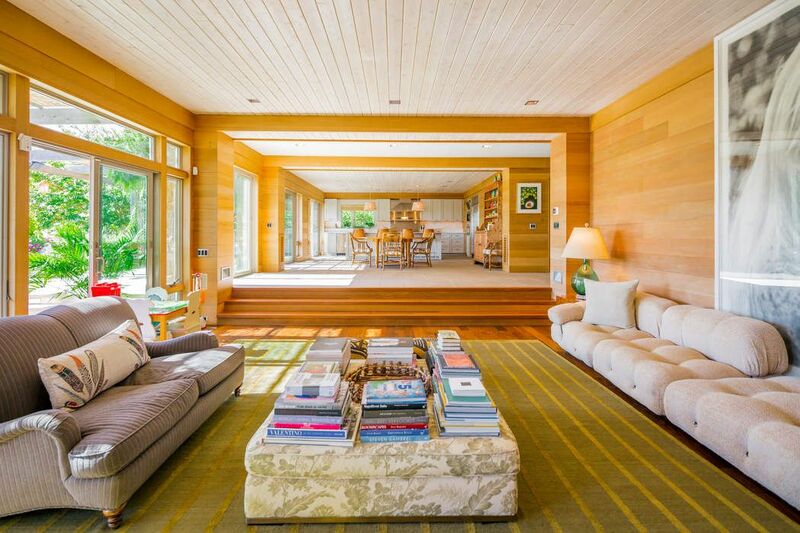 Curbed Hamptons, "Montauk Hither Hills Home with 6,900 Square Feet Comes Market, Asking $6.75M"